← Diet or Exercise? Which One Is More Important? Today I’d like to talk about a comment I got on my homemade facial cream video. Someone wrote in and basically said “none of your beeswax” in facial skin cream. I’d never heard of that before so I thought I’d better check into it. It was hard for me to believe because I got my recipe from Dina Falconi in her book, “Earthly Bodies & Heavenly Hair”. She is an herbalist and founder of Falcon Formulations. And my whole purpose of making the facial cream video was to show women that if I can do it anyone can. I like to try new and different things, and I hope to encourage others to do the same. I’d rather not pay those budget-busting high prices for organic facial creams. I have to use a lot because I have mature, dry skin, and I live in a dry climate. Using a lot and paying a lot is a double whammy I’d like to avoid. I would never intentionally or accidentally want to harm anyone. So I checked into it and could only find good info about using beeswax on the skin. Then, I watched other wonderful videos from professionals, and amateurs like me, making and sharing their recipes for homemade facial cream. Almost everyone used beeswax. Of course, if you’re allergic to bees, by all means try something else. Maybe coconut oil doesn’t agree with your skin. No problem…use something else. In my video, I recommend educating yourself and getting a good book on skin care. I chose “Earthly Bodies & Heavenly Hair”. There’s a link to it below. Discover how your skin responds to different oils and herbs. Thats how I learned…trial and error. If at first you don’t get the formula right, start over. You’ll find out what works for you. Some of what I read said beeswax is a very good skin protector and improves the texture of the skin. It contains powerful anti-bacterial, anti-inflammatory, and beneficial antioxident properties for skin. 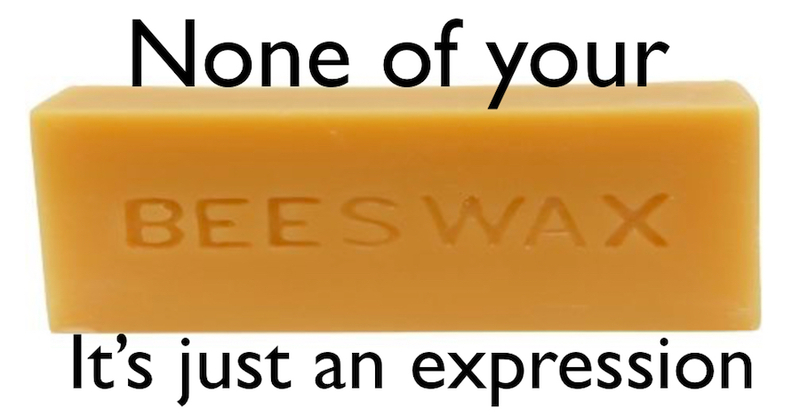 Here’s a link so you can read more about beeswax for yourself. I hope this helps, and if there is some info out there that clearly shows beeswax is bad for your skin, please send me the link. I truly want to know. It’s my mission to help you keep harmful chemicals out of your body and nourish your skin and body with natural good oils, organic clean foods, herbs, and supplements. Just so you know…I use affiliate links here on Elgielene.com, and I do receive a commission if you click on them and buy something. But it doesn’t cost you even one penny more, and it helps me share even more real foods tips with you. * Disclaimer: I’m not a doctor, naturopath, or any other kind of practitioner. So don’t construe my suggestions as any sort of diagnosis, prescription, or other professional opinion. I just know great information and great products when they work. 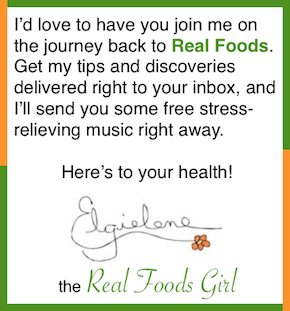 Elgielene, The Real Foods Girl, is a Christian baby boomer who wants to help you energize and revitalize at any age and any stage in your life. She shares her insights on how you can do this through trust in Jesus, fresh air, exercise, and REAL FOODS. I Just started using Young Living oils, I love them! I was looking for some facial wash recipes and found your demo on you tube. I bought the book by Dina Falconi and am eager to get started. One question I had was in one recipe you mentioned using Borax. Is there a specific type or just the regular Borax. I looked at a shop at some and it was not recommended for skin care. you check out the ingredients, you’ll see why. Yes, I'd love the Healthy Simple Life!